Amazon Price: N/A (as of 04/24/2019 1:25 pm – Details). Product prices and availability are accurate as of the date/time indicated and are subject to change. Any price and availability information displayed on the Amazon site at the time of purchase will apply to the purchase of this product. Begin practice by rolling your favorite ball on your favorite part of the lane. Watch the ball reaction carefully to see where it begins to curve and how much. Using this “benchmark” will help you determine what changes, if any, are needed. Also watch where other people are playing with success. Is it an inside or outside line? Especially watch people using a similar style to your own. If the lanes are oily, plan to use a straighter line to the pocket. Trying to force the ball to curve more will lead to accuracy problems. If the lanes are hooking, you may need to use a softer release or less aggressive equipment. Sometimes moving to a different part of the lane will help you find the amount of oil that will be a better match to the ball selection and release you prefer. Generally the outside of the lane will be drier and the inside will have more oil. 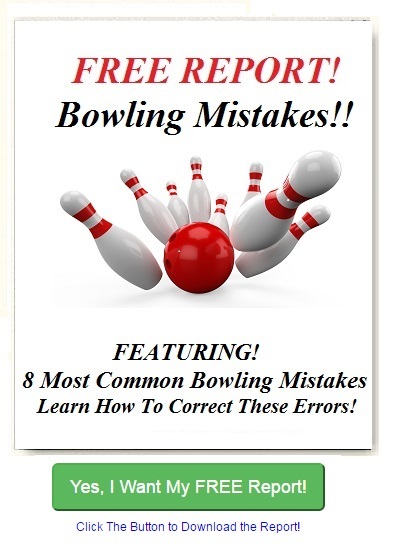 This entry was posted in bowling books on amazon, Bowling Instructions, bowling tip books, Bowling Tips And Techniques, kindle bowling books and tagged Ebook, Fundamental Bowling Tips, Jimmy Krouger, SPORTS & RECREATION / Bowling, Sports & Recreation / General, Water Lily by admin.Bookmark the permalink.